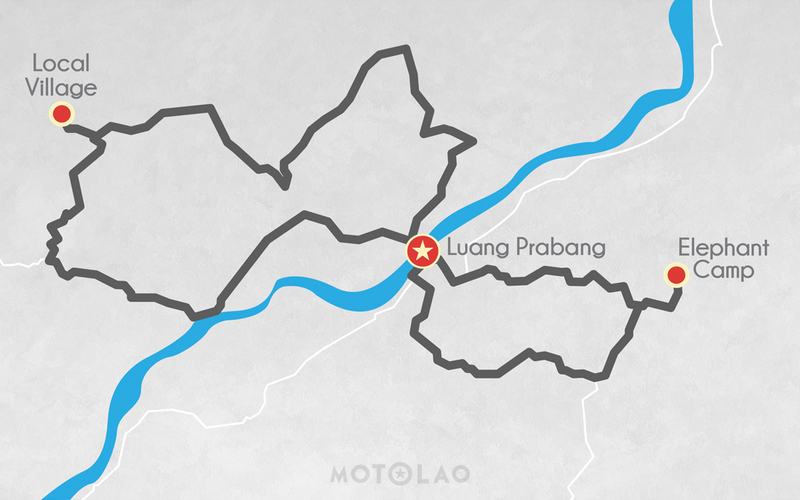 Your motorcycle journey begins in Luang Prabang before crossing the Mekong River on a ferry. 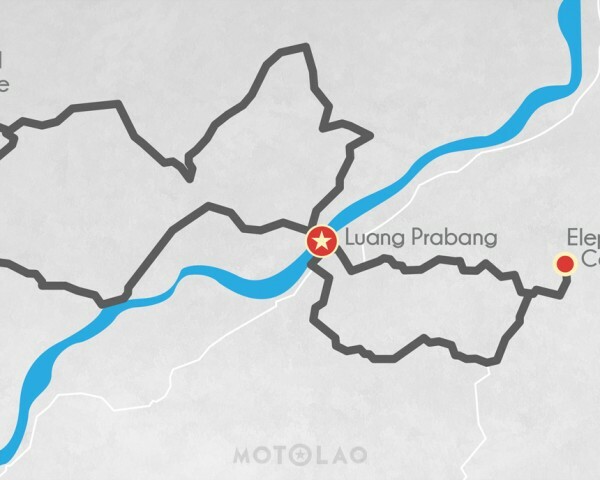 You will drive out of Luang Prabang along dusty roads to experience local villages far removed from the city. 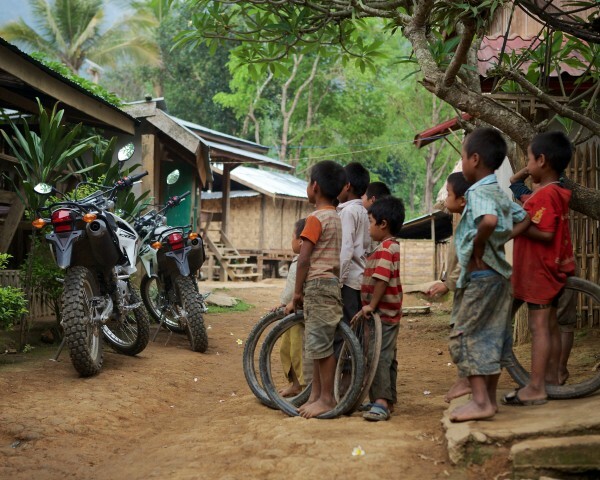 Located in the heart of Southeast Asia, Laos is one of the most ethnically diverse countries in the world. Out of 49 officially recognized groups, you will be able to meet both the Khmu and Hmong ethnic groups in their villages. These groups each have their own distinctive language, culture, and heritage. Local Lunch en-route. 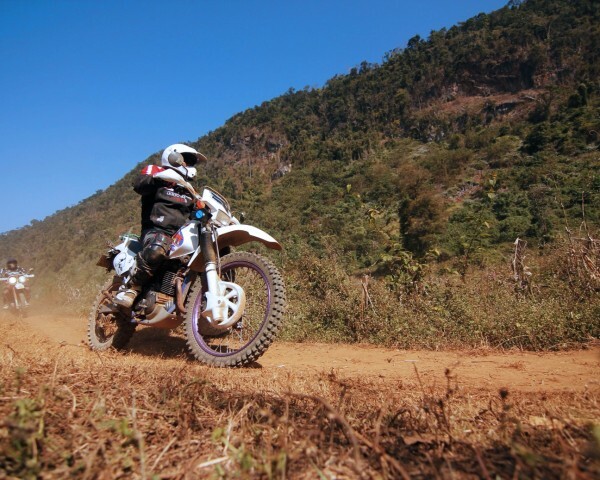 The highlight of this motorcycle tour is a stop at a beautiful elephant camp on your way back to Luang Prabang. At this camp you can ride, bathe, feed, and befriend these big elephants. Laos was once known as Lan Xang, or “land of a million elephants”. You should not leave Laos without interacting with these friendly giants! 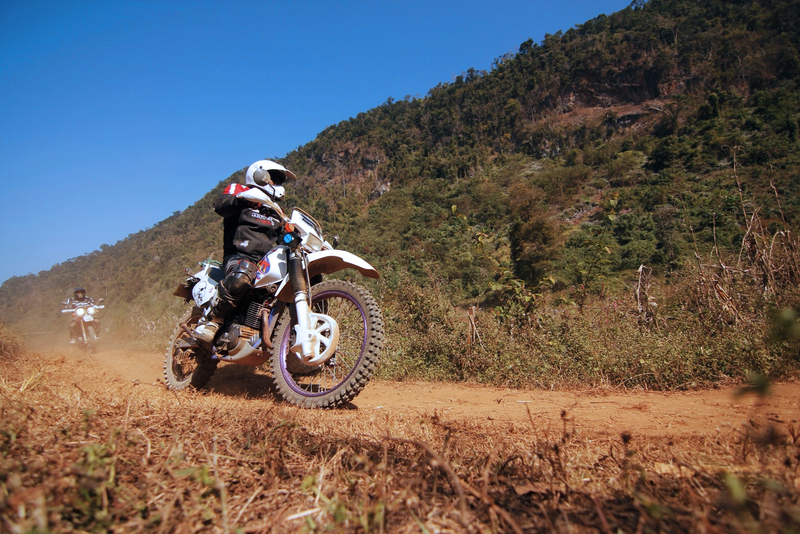 Your motorcycle tour concludes once you arrive back in Luang Prabang.